Instagram has been working hard to provide us with new tools to protect our privacy. This time, they have released a new update that some people are loving, and others not so much. We are talking about the Instagram screenshot notification feature. But, what is that exactly? Well, it’s very simple actually. 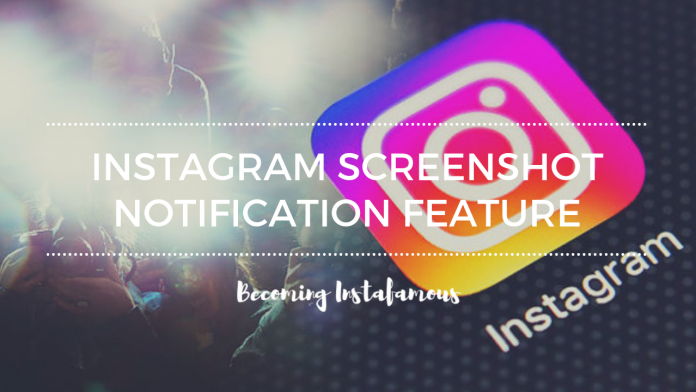 The Instagram screenshot notification feature is the latest tool from Instagram, that allows users to know when a photo they sent through direct messages was screenshotted. Initially, people were freaking out. Screenshotting both messages and photos is kind of common practice in social media. Of course, when someone does such a thing, they prefer nobody to find out. 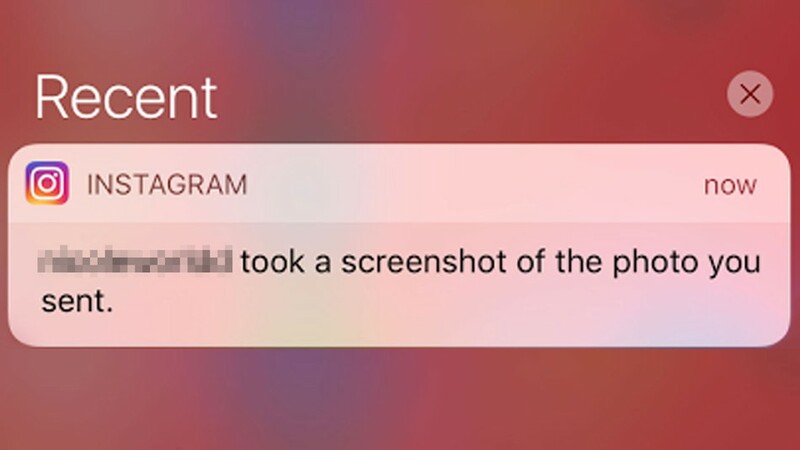 Still, Instagram believes users should know when someone takes a screenshot of what they send. As a matter of fact, the photo-sharing platform allows people to know if someone screenshots the messages they exchange with their friends. To put it briefly, screenshot notifications on Instagram are pretty common. For example, a few months ago, Instagram released a new update that notified people when their stories were screenshotted. However, the feature didn’t last long and ended up disappearing from the platform. The news about this new feature has generated quite a lot of confusion. In fact, people went on to believe that they could no longer take screenshots of any photo shared through direct messages. But, that is not the case. Here’s the thing. Instagram has indeed released a new feature that notifies people when someone takes a screenshot of a photo they sent. However, this only works in disappearing messages. In other words, we are still able to screenshot photos from normal conversations without having to worry about the other person getting notified. 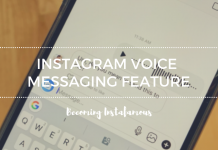 We believe that Instagram has done well in releasing this feature. After all, the idea of sharing a private photo with someone is to actually keep it private. 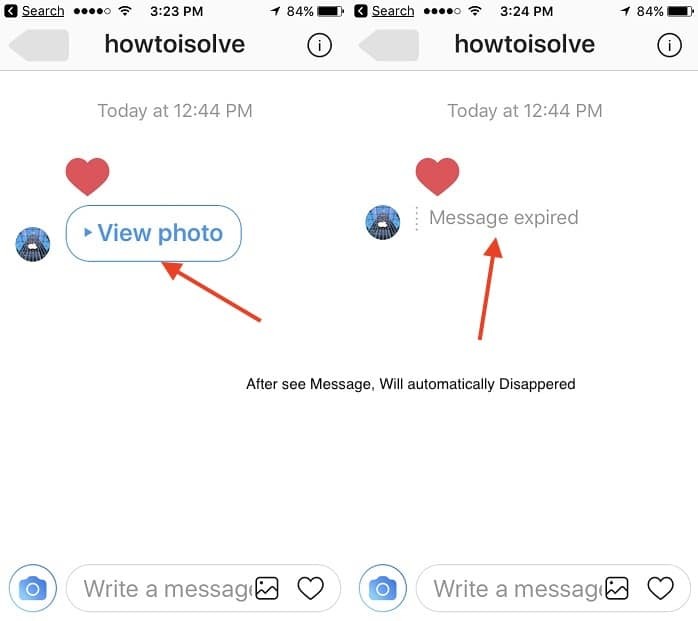 So, it is totally understandable that this feature works with messages that will expire or disappear. That way, one knows who they can trust with what they share.